The Corbett National Park, the largest forest cover in the country with the highest wildlife viewing possibility, attracts thousands of tourists. 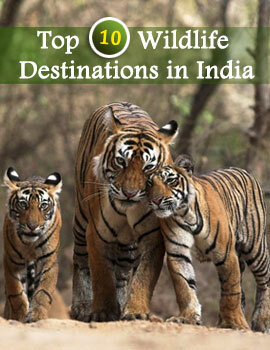 The accommodation facilities at Corbett are therefore numerous. The Roop resort is a premium wildlife resort in Corbett National Park and offers delightful and eye candy accommodation. The restaurants at the Roop serve lip-smacking Indian, Chinese, continental and local cuisine. You can choose from the open-air restaurant and the air-conditioned one, as per your taste. The suitably furnished Conference Hall (60'x25') without pillars at Roop Resort can accommodate 100 participants in theatre style and 60 participants in U-Shape sitting. The hall is also ideal for formal banquets.